If you are planning to have surgery, you may also want to consider having a pre-surgery home safety assessment. These assessments are provided by Beebe Home Care Services in an effort to prepare you and your home following surgery. The assessments look for areas that could trigger a fall after surgery. Falls are the leading cause of injury in older Americans. In 2014, falls accounted for 7 million injuries, according to the Centers for Disease Control and Prevention. 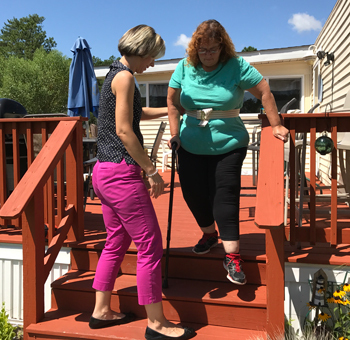 “With more than 10,000 older Americans turning 65 each day, the number of fall-related injuries and deaths is expected to surge, resulting in cost increases unless preventive measures are taken,” Frieden noted. It is critical that our seniors remain safe in and outside their homes, therefore, Beebe’s goal is to ensure a safe return home following surgery and hospitalization. This proactive approach strongly supports The Joint Commission’s National Patient Safety Goals. The assessments also minimize a patient’s anxiety and uncertainty following surgery. 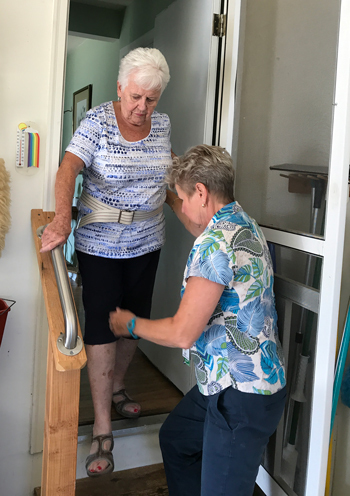 In addition to home safety assessments, which can help prevent a fall after you return home from the hospital, Beebe home care providers may also help you recover after surgery by providing in-home medical care, including physical therapy, occupational therapy, speech therapy, skilled nursing, social services and home health aides. To set up a home safety assessment, call Beebe Home Care Services at (302) 934-5830 or find more information online: https://www.beebehealthcare.org/patient-care-services/beebe-healthcare-home-care-services. 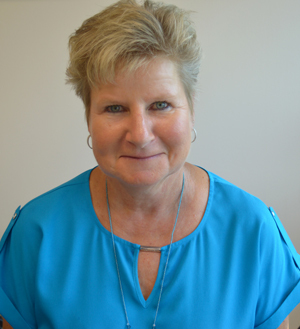 Maggie Kniele, PT, MBA, DPT, is Manager of Rehab Services, with Beebe Home Care Services. Beebe Home Care Services is recognized among the Top 500 HomeCare Elite, which recognizes the top-performing home health agencies in the United States. For more information on Beebe Home Care Services and the home safety assessments, go to https://www.beebehealthcare.org/patient-care-services/beebe-healthcare-home-care-services.